The quality of the tire. Is it a performance summer tire or an all-season tire? The type of car and how the tire is mounted. The treadwear rating, i.e., the expected length of tread life. 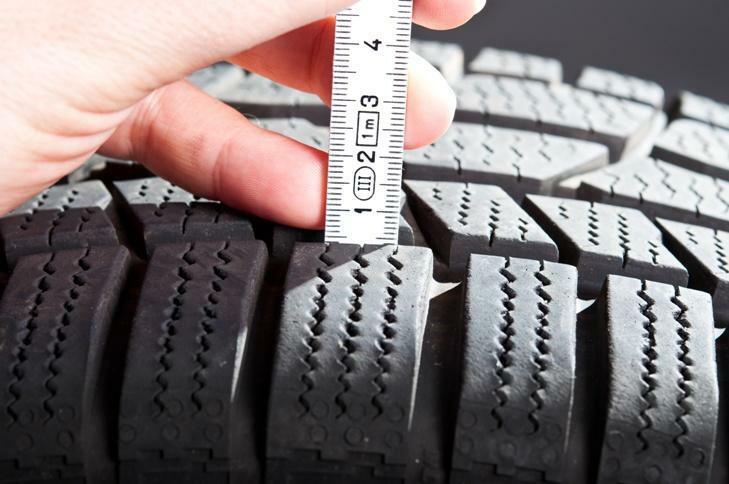 Wondering how many miles do tires last on average? Your mechanic can give you advice on the kind of tire service needed that will help extend the life of tires. Wondering what does an Automotive Technician do? Are you wondering what does an automotive technician do? For more information, contact the automotive repair experts at Gary’s Quality Automotive. If you want to keep your vehicle in tip-top shape, following the correct oil change interval is crucial, as well as cost-effective. Too often it seems, auto shops will see vehicles with dirty and damaged engines because the drivers exceed the mileage interval. Engine damage caused by dirty or low oil is far more costly than regular oil changes. Do you have questions about why oil changes are important? 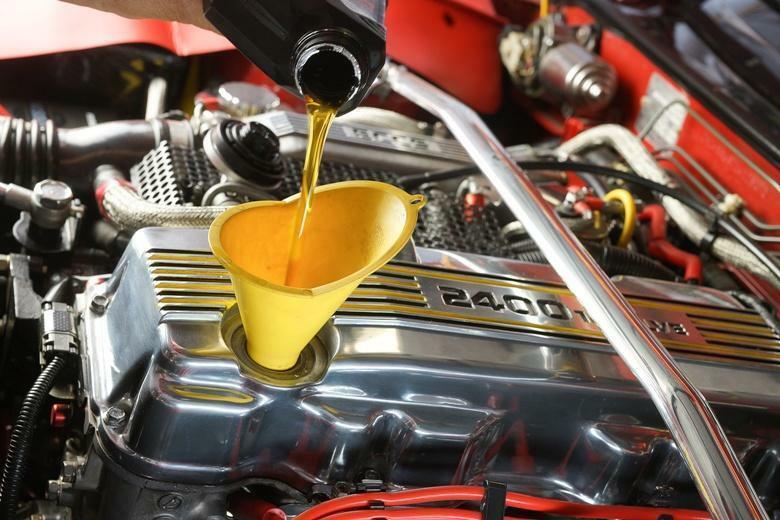 For answers to your questions, ask an oil change expert at Gary’s Quality Automotive.